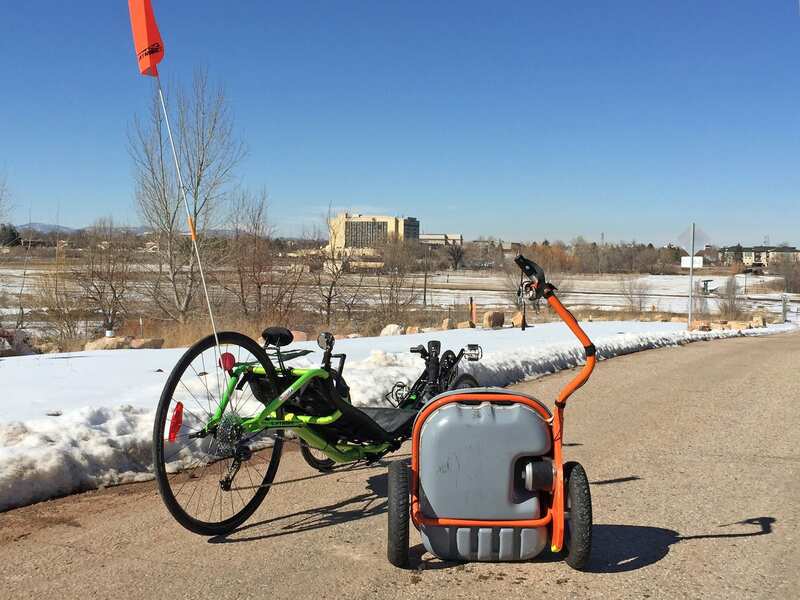 Driving this unique electric bike pusher “trailer thing” is a 500 watt brushed DC motor. 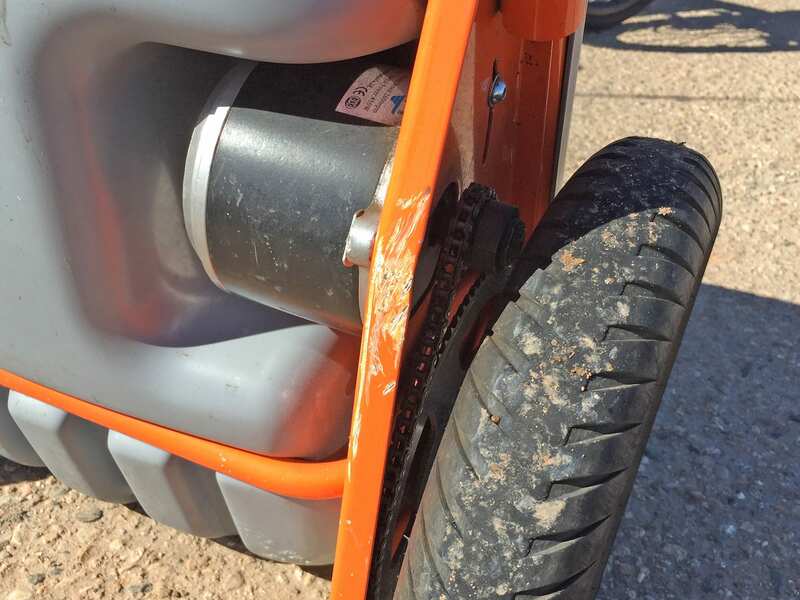 Many people recoil with the mention of “brushed” motors but Mark assured me that the motor they chose has long, durable brushes and is an ideal choice for powering the unit. 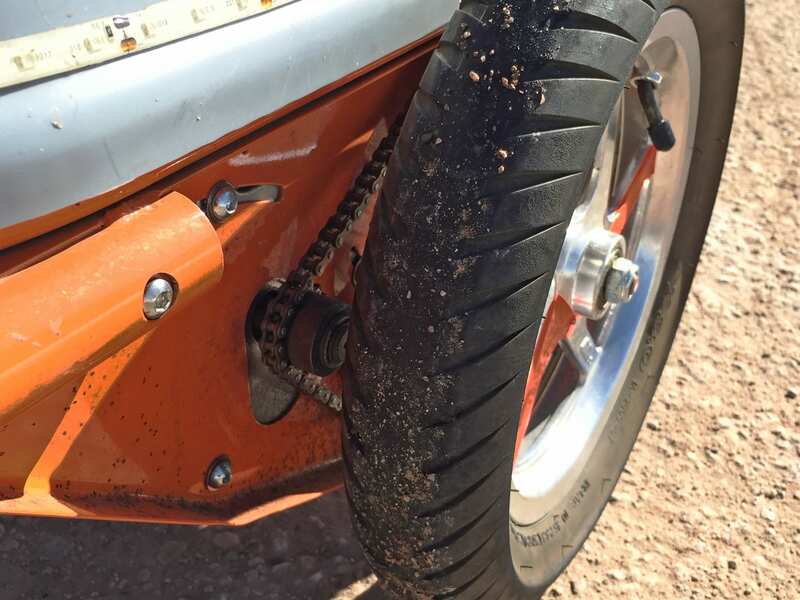 He and Dee both have original Ridekicks with over 2,000 miles each… The motor is inset along the bottom of the plastic shell for protection and one end protrudes just enough to turn a chain that connects directly to a sprocket on left axle. 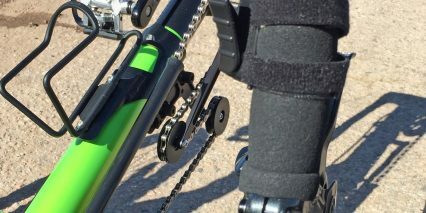 The gearing is designed to “step down” RPM so the motor can spin quickly (which is more efficient) and generate power for zippy starts and hill climbing. It’s simple but well executed and seems to be very durable, even in wet conditions (which we saw in while filming the video review above). 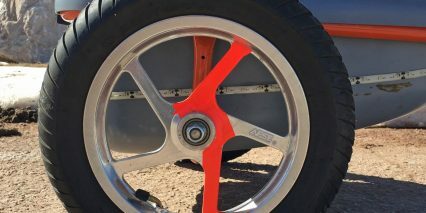 Over time, the left tire will wear more quickly because that’s where all of the power is being applied to the concrete but it’s fairly easy to swap with the right wheel, just like rotating the tires on cars. 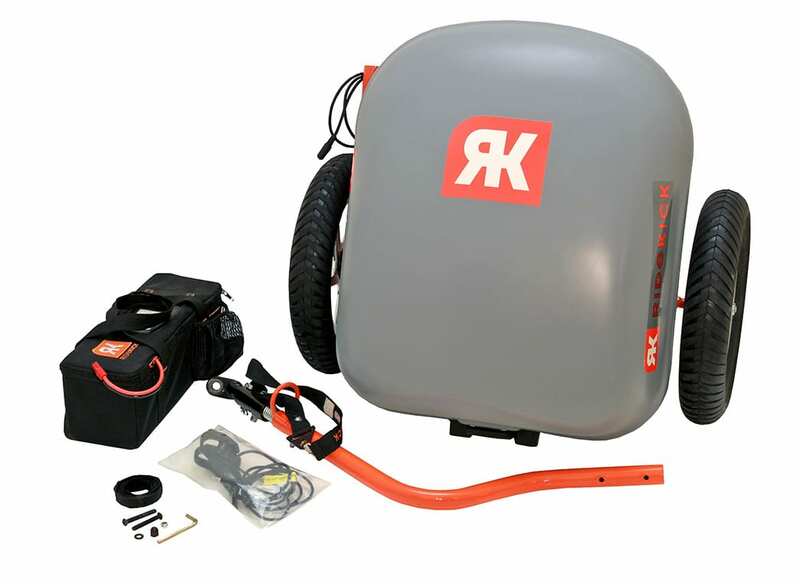 Powering the Ridekick is a 24 volt battery system that comes in 12 amp hours or 20 amp hours depending on the chemistry you go with. 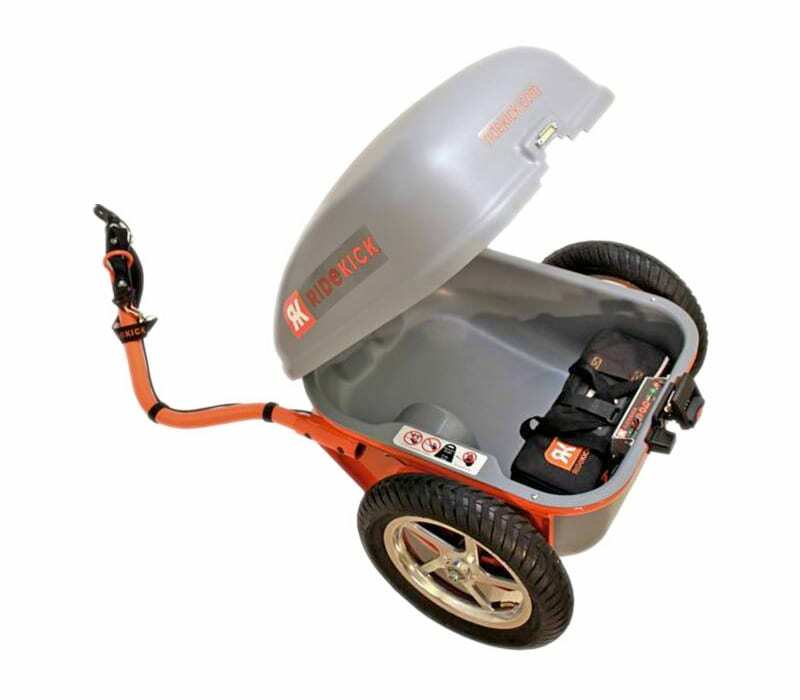 The smaller Sealed Lead Acid option comes standard and is much less expensive, the MSRP of the Ridekick with this battery is $699 and replacement packs are just $125! 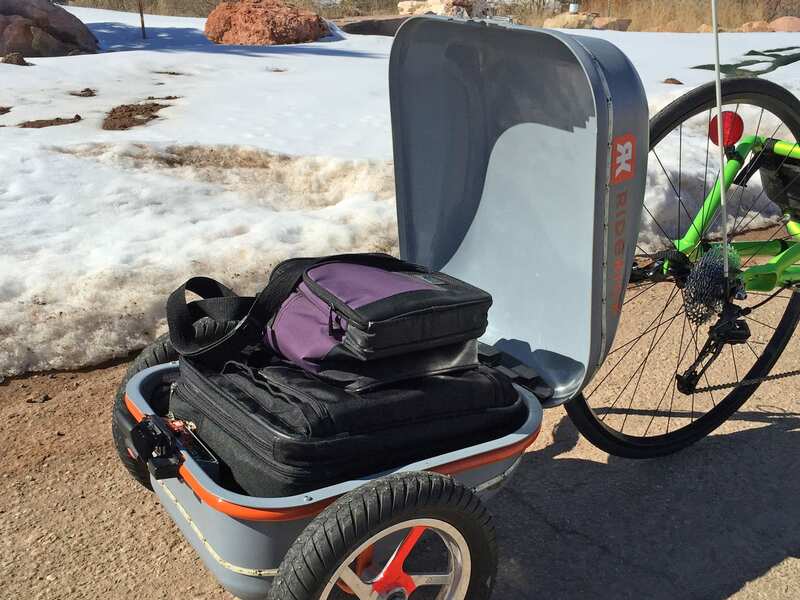 Weighing in at ~18 pounds, the SLA pack is much heavier than other electric bike batteries I’ve tested but the additional weight serves to increase traction and “pushing power” through the wheel. 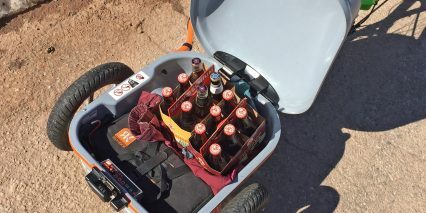 With this basic pack you get about 10 miles of range and if you add a second pack in parallel it just about doubles. 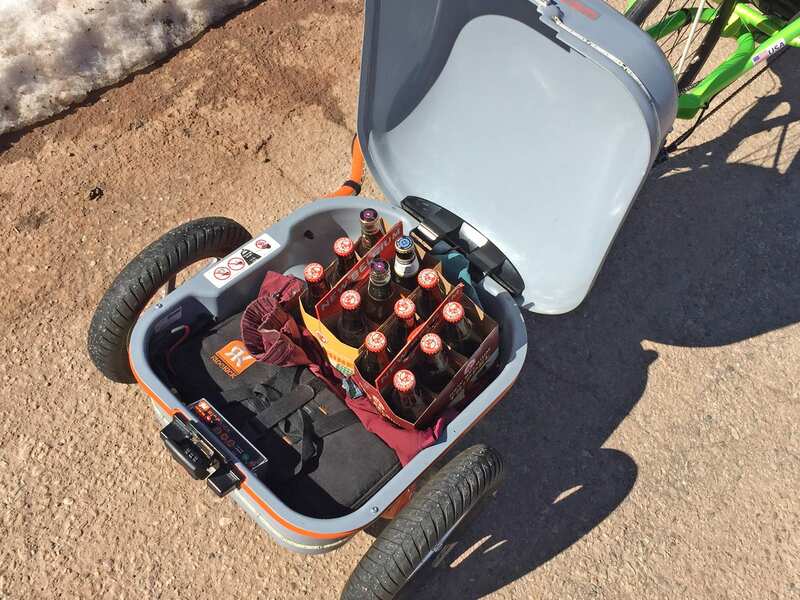 With 75 pounds of cargo hauling capacity to work with, even if you bought two extra batteries for a ~30 mile range you’d still have 35 pounds to work with for groceries, books or a laptop in the cargo hold area. 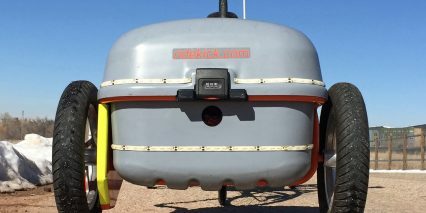 The alternative premium battery option uses Lithium Iron Phosphate cells and offers a ~20 mile range. 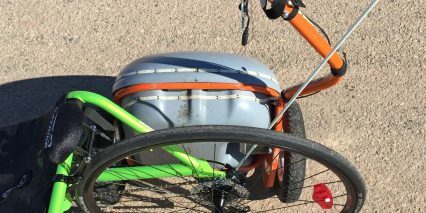 This pack is physically larger than a single SLA but weighs just 13 pounds. 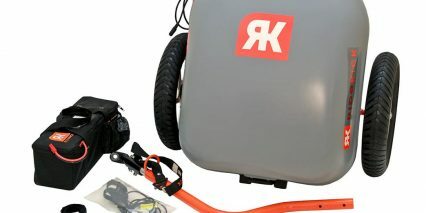 This pack sounds awesome in terms of performance but at $799 (or $1,365 with the unit) it may not be worth it for some. Frankly, the SLA works great and even though it will get fewer charge cycles (estimated 400 vs. 1,500) you could still buy four of these and come out ahead on charges and cost savings. The one caveat here is in cold weather environments where SLA will only output ~40% capacity while LiFePO4 will offer more like 60%+ just based on how the different chemistry performs. Sealed Lead Acid batteries are very recyclable, often made from 60%+ recycled material to begin with, and use materials that are not mined and shipped from politically sensitive areas of the world like Lithium often is. 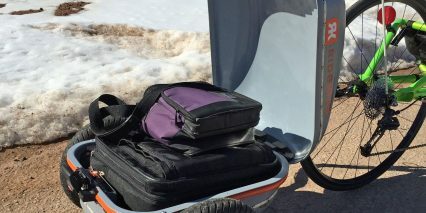 I really like the custom fabric bags (with carry straps) that Ridekick uses for their packs to make them easier to transport and charge separately from the main unit. 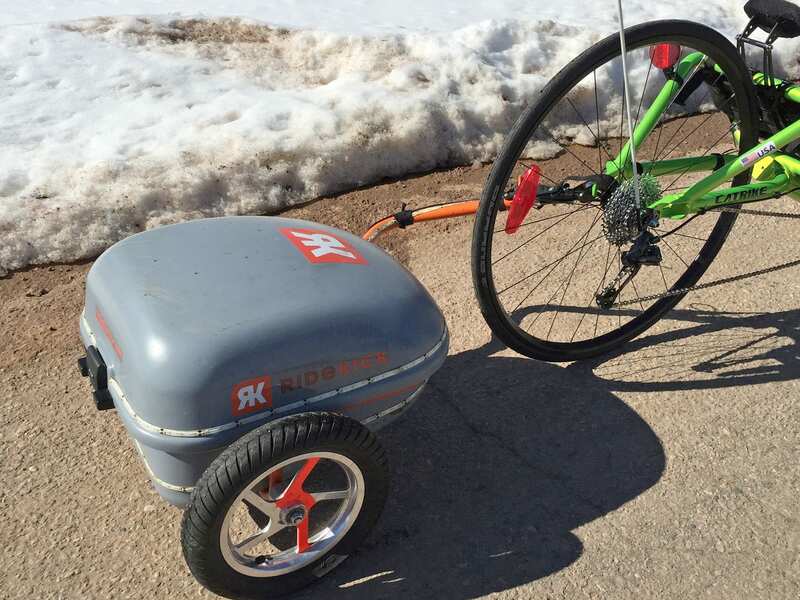 When you take the battery out of the Ridekick, the trailer itself only weighs ~20 pounds and is modular so you can take the hitch arm and lid completely off for easy storage or transport. 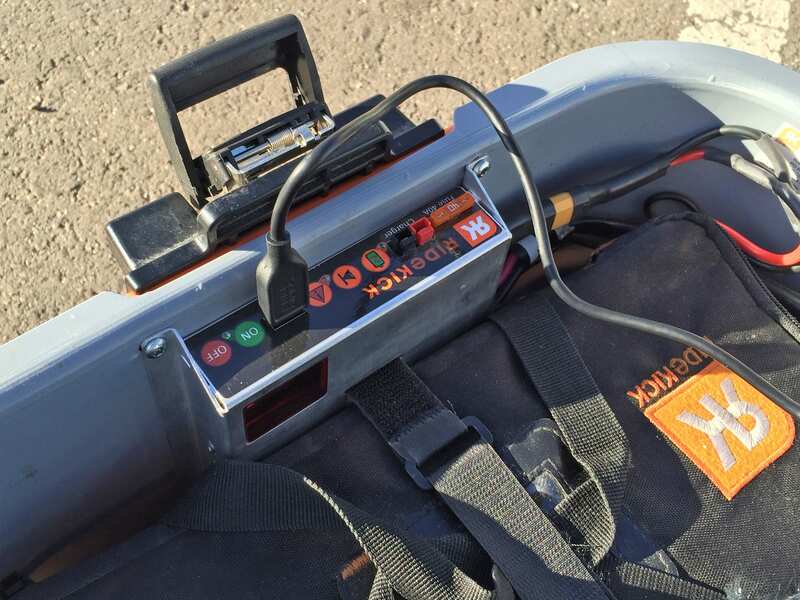 Another little extra from Ridekick is that the LiFePO4 batteries are designed with an integrated fuse to reduce premature failure. 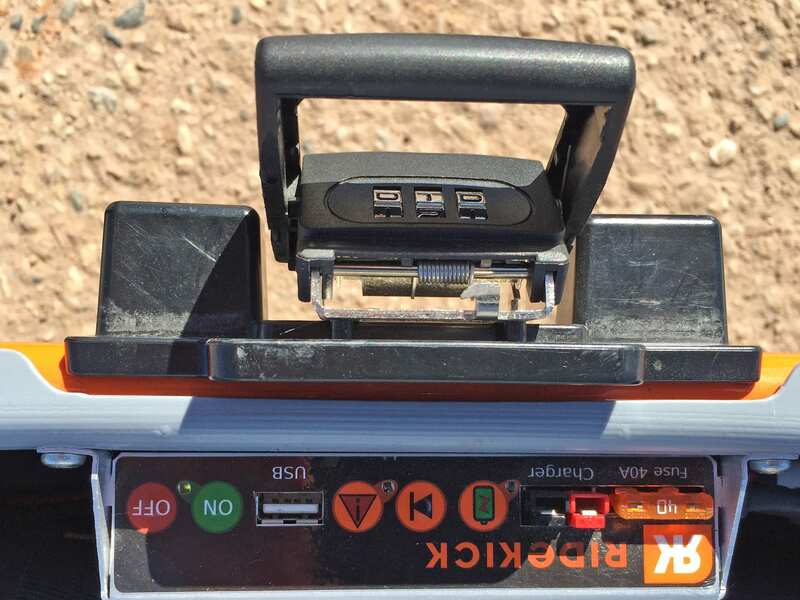 Both batteries are designed to have zero draw when unplugged from the unit which helps them maintain a high state of charge during long periods of disuse. 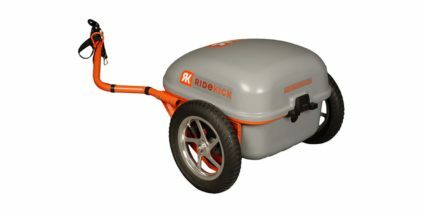 Operating the Ridekick electric bike trailer is very simple but the feedback you get while riding is extremely limited. 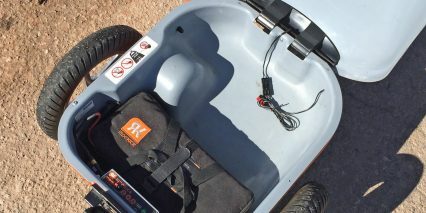 Basically, one wire runs from the controller inside the trailer to your handle bars where the throttle is mounted. 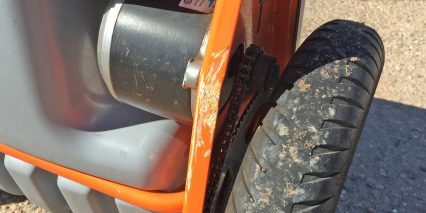 There’s a quick disconnect point where the trailer mates with the hitch plate at the bike axle which is nice. 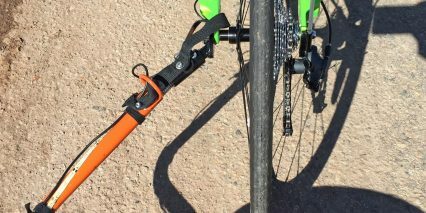 to secure the wire and variable speed trigger system you get several velcro straps that are pretty sturdy. 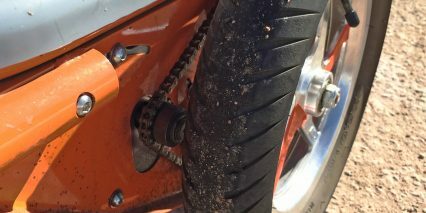 Once it’s all plugged in and the unit is powered on (in the rear by the battery) the spring loaded throttle must be compressed and held to make the bike go. 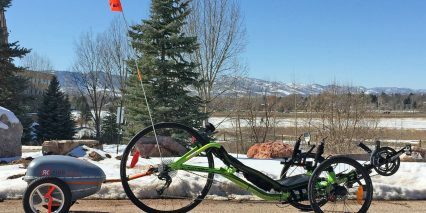 While it doesn’t take much effort to pull, it may require some adjustment in hand positioning and some good thought in how you mount it can really pay off. 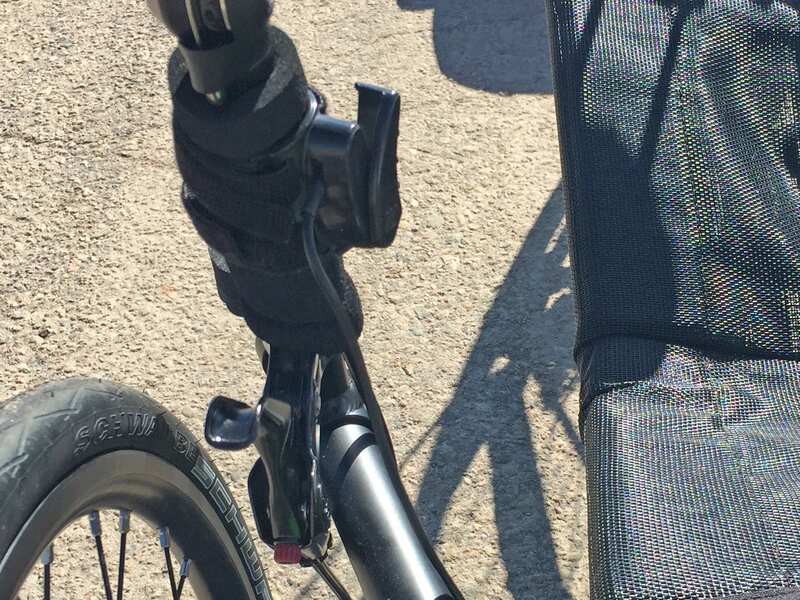 Most thumb throttles on traditional ebikes are little paddles that must be pushed along a semi-circular mounting plate with your thumb. 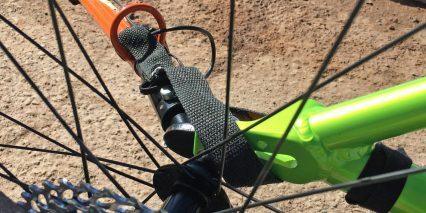 The Ridekick throttle by comparison is more of a little squeeze system that could be activated with a thumb, forefingers or even your palm. It’s about the size of a large paperclip. 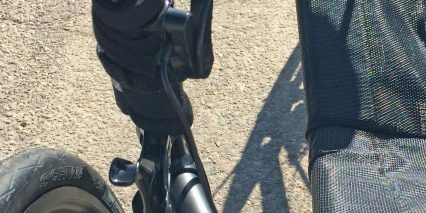 The downside, as alluded to earlier, is that there aren’t any LED battery indicators or a speedometer or trip distance readout on the throttle, it’s just a black piece of plastic. 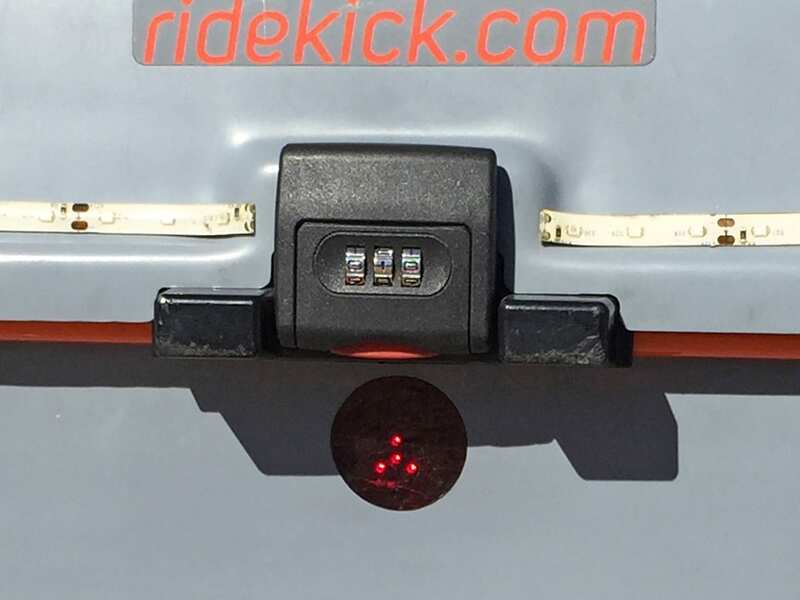 To get any sort of feedback from the battery and electronics systems you need to open up the Ridekick and look at the display panel inside. Here you’ll find a fuse and an LED readout that reports any errors. 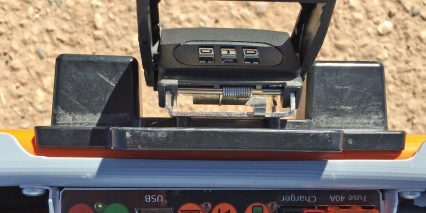 There’s an on/off button, a battery light, charging port and a USB port that can be used with portable electronics devices! I actually used this while filming (because the video went very long) and it worked great. 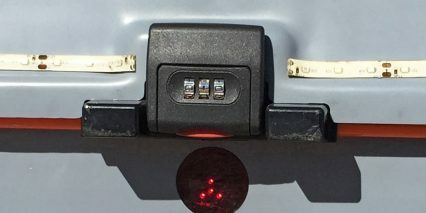 Another neat feature here is a 15 minute timer that automatically beeps and shuts the Ridekick down to conserve batteries if the throttle has gone inactive. 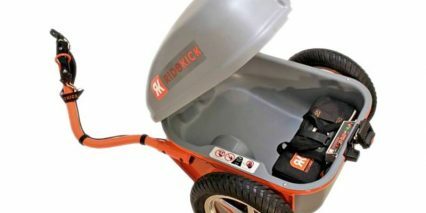 The Ridekick product and company are unique and special to me. 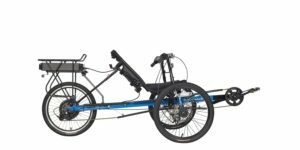 The Power Trailer itself, much like other electric bikes, is not suited to every application and probably not ideal for most. It’s a compromise of utility, convenience and affordability. 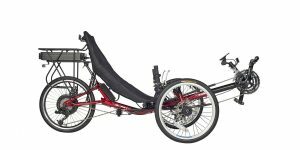 You can build a quieter, more powerful recumbent electric bike with an aftermarket BionX kit like this one and enjoy throttle mode, four levels of assist and regeneration with greater range while still carrying a Burly trailer (or similar) loaded with more gear… but you won’t be able to swap it as easily between bikes and it will cost a fortune by comparison. I love how easily this thing connects, the tilt-up parking feature and integrated lock loop. 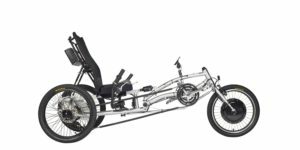 A full year warranty is solid for any electric bike but seeing how well the team has supported this thing and how happy customers has been inspiring. 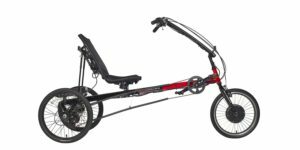 If you’re a recumbent cyclist who needs to carry along some gear or maybe just a regular cyclist who wants to use their existing bike and still take it out un-electrified at times, then this could be an excellent option. It’s full of possibilities and that’s why the video I shot went so long. 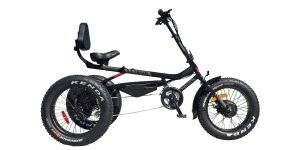 It’s over-engineered for strength, handsome and sleek in terms of design and surprisingly zippy and fun to ride with. Brilliant. I am really impressed with the package and preformance. I’ve ordered one. 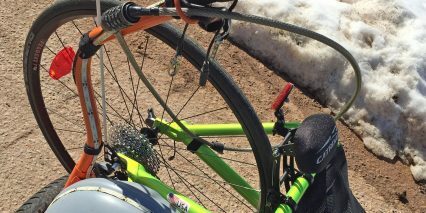 Was waiting to make sure I could complete the repairs on my bike first. Bad move. Now they are sold out. I thought one purpose of the long shutdown was to sort out the supply situation. Bummer! They’re a smaller operation and you get quality and good support but sometimes volume must be difficult : if you’ve placed an order did they say how long it will be to ship? Are you on a waiting list now? They did notify constantly since Feb 2015 about the need to pre-order. I just heard back from Dee and she says they are not quite sold out, so maybe I will get the unit in June. Was supposed to be April but the West Coast dock strike screwed things up. 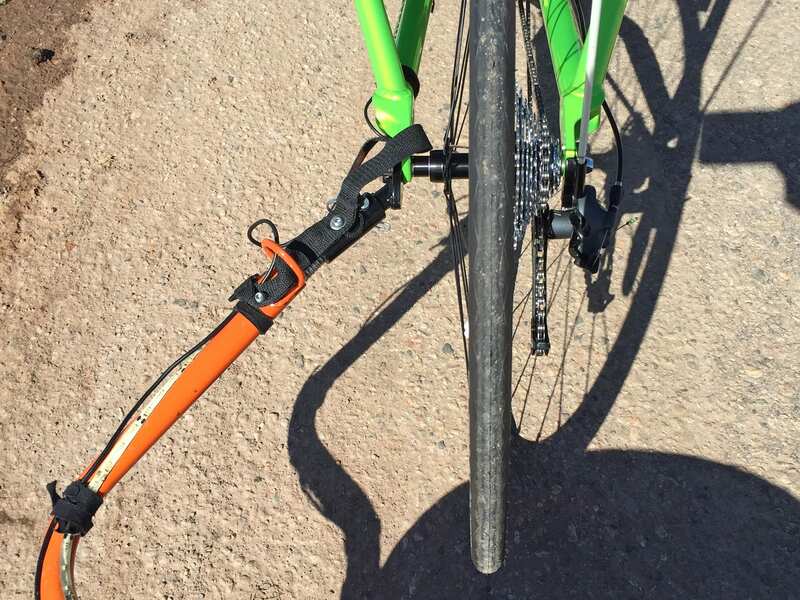 My record of bad luck with ebikes is still intact. 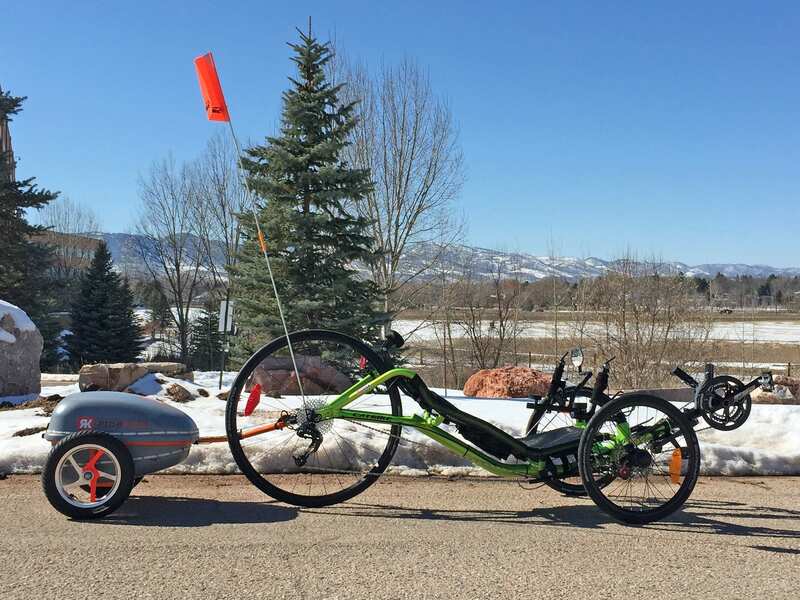 How would this compare or to which bike would the Ride Kick be comparable in terms of performance? 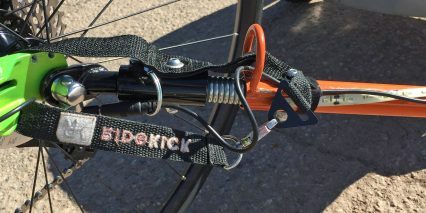 For example, does Ride Kick make your regular bike feel like a bike with a 250W 36V rear hub motor or something like that? Hi Kevin! 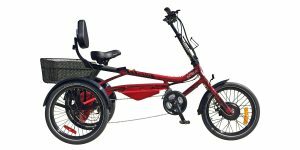 I try to review every kit and bike that I come across. 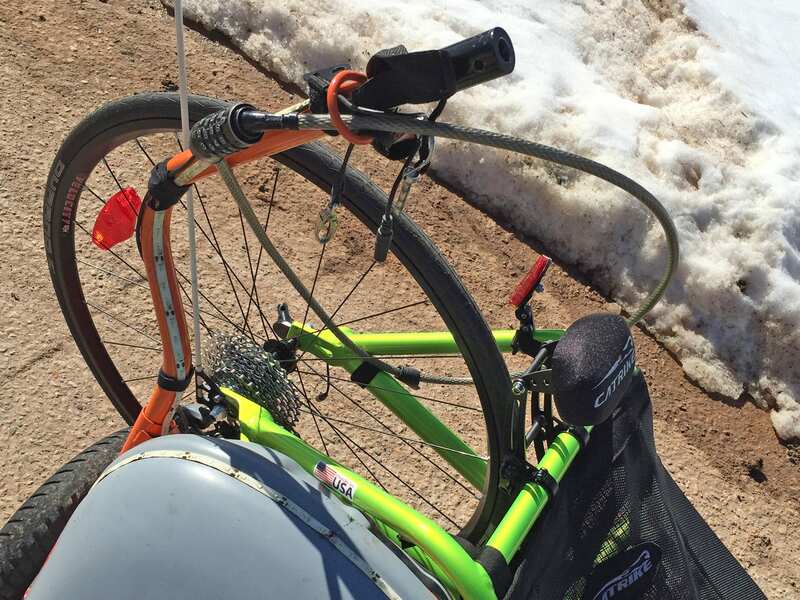 Some of this is random and other times I drive to company headquarters and meet with the founders or management and get the “inside scoop” before taking bikes out to ride. 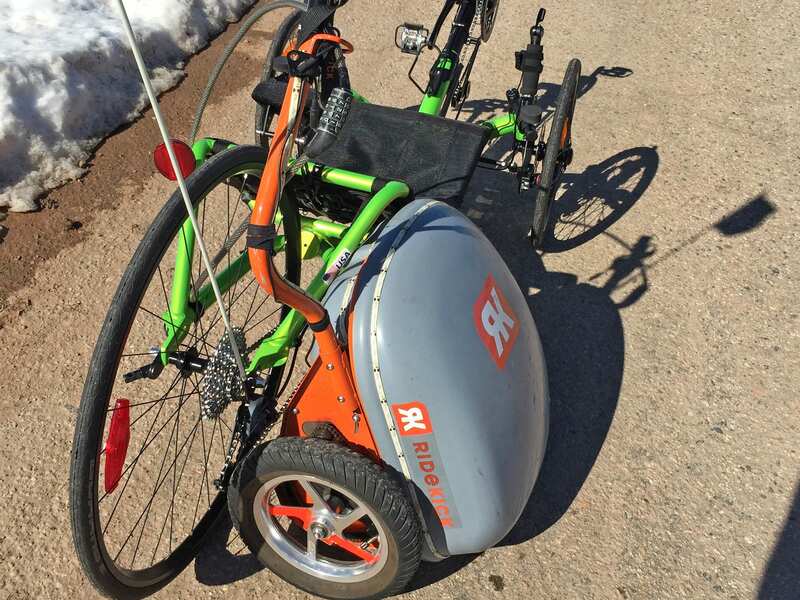 I’ll keep an eye out for the Electric Bike Solutions company you’re referencing here, could you share a URL or some more info on where you’ve seen them? Latest update on my order from Ridekick: they are no longer even projecting a ship date. 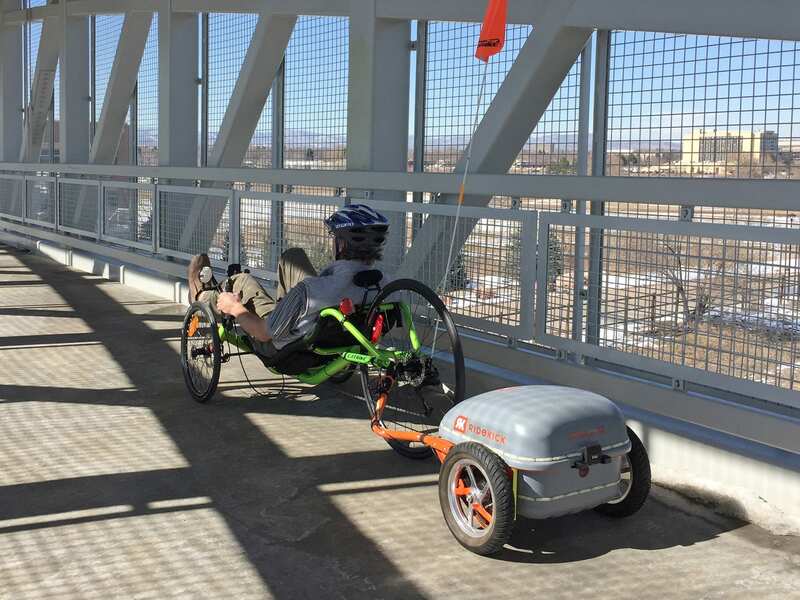 (My e-bike jinx is growing in power.) 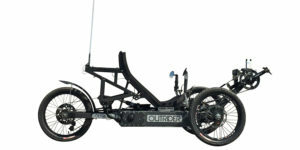 Their re-design is still in progress and they are still seeking component suppliers! I feel bad for them, but I feel worse for me! 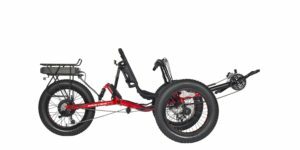 By the time this arrives, I may be too old and decrepit to even ride an e-bike. Update: Still patiently waiting for mine (since March). 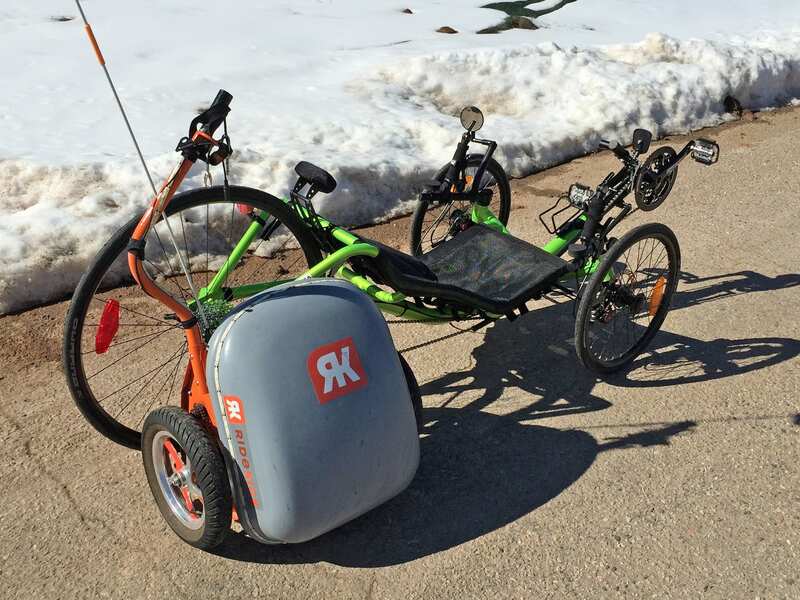 I hadn’t even had a passing thought to a ‘powered trailer’ approach but was drawn to this review because of the excellent electrical discussions Court & Mark had on Youtube. 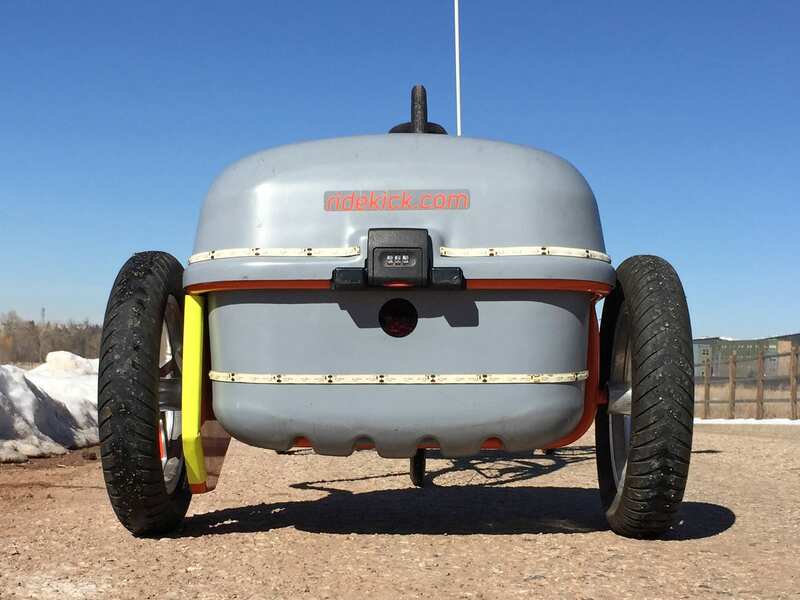 (You’ll find the one on motors here: https://www.youtube.com/watch?v=vgWzGdg1POk) I’ve had to develop a strong understanding of battery technology for off-grid living, and Mark’s at the top of that game IMO. 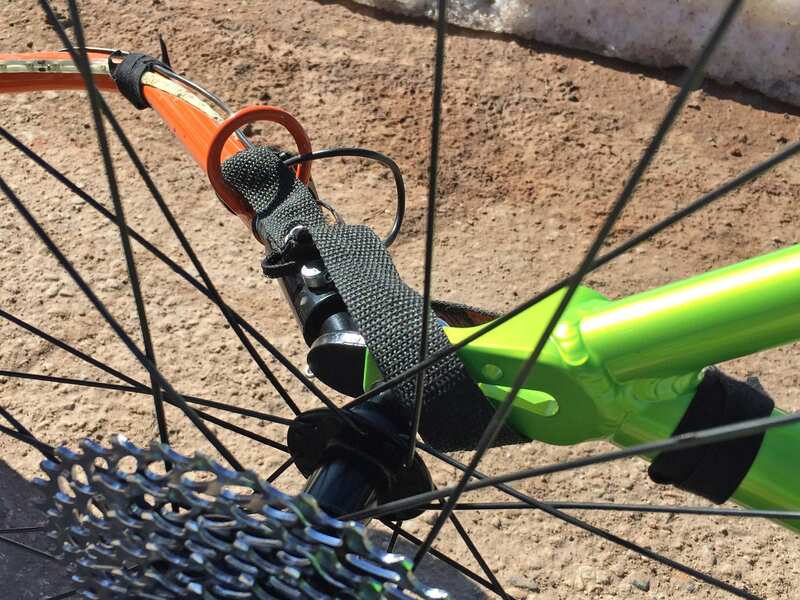 For folks like me, who are new to ebikes and sorting options, Court’s written review didn’t mention two benefits of a Ridekick I think can really matter to ebike shoppers who are motivated by environmental concerns and have a limited budget. 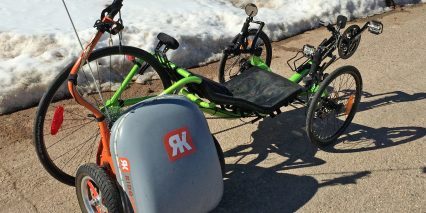 First is Ridekick’s principle goal: Get folks out of their cars when doing shorter drives to local stores, cross-town visits and such. Gas engines are least efficient providing that kind of transportation, that’s when they produce the highest pollution per mile, and such trips are hard on gas engines, too. 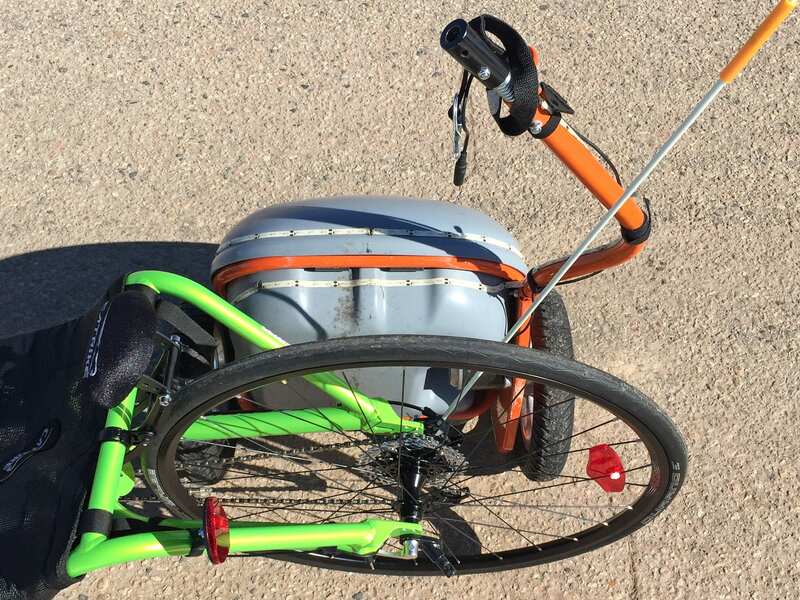 Second, if you’re just not sure the ebike option is for you – or are hesitant about this method of electrifying bike transportation – the entry price point is amazingly low. 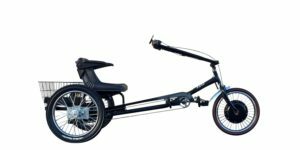 Go with a SLA battery and, for a low cost by ebike standards, you’ll have more than a year to see how well it works and how well it works for you. If it wins on both accounts, you can then opt for the LiFePO4 battery pack, knowing the higher cost is justified. I can’t help but be impressed with Mark’s & Dee’s infectious, positive style and practical design approach. 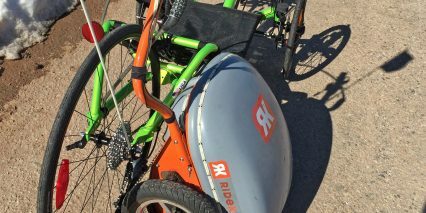 They offer a real-time conversation option at ridekick.com. For those (like me) who want a production update, that’s probably the simplest, quickest way to get one. Thanks for sharing your thoughts Jack! 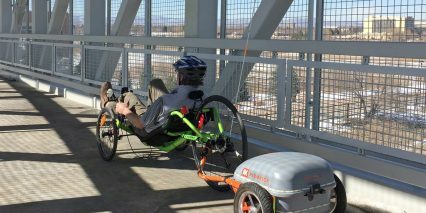 Mark and Dee are wonderful and I’ve enjoyed meeting with them and testing out their product during visits to Colorado. 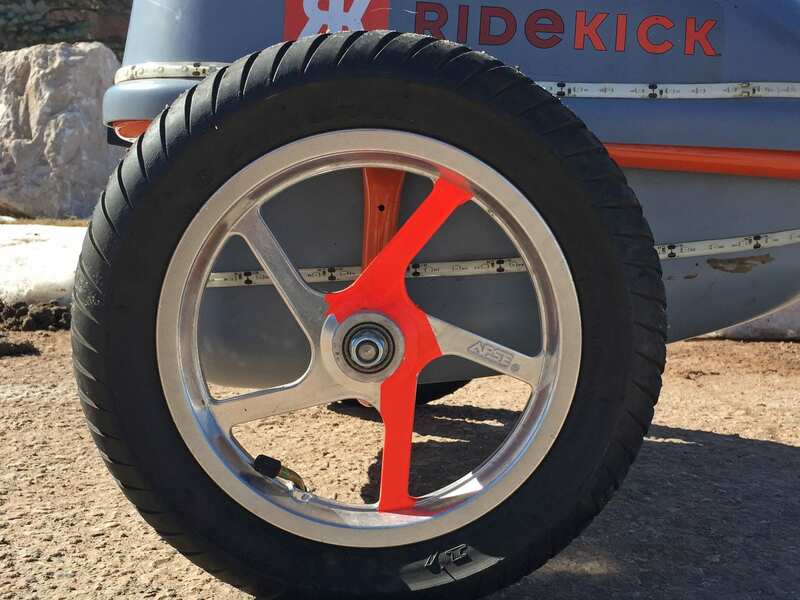 Do you have a Ridekick? 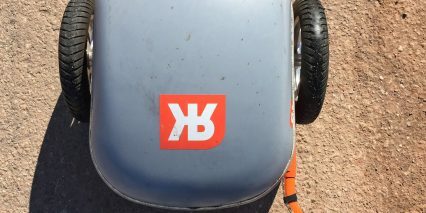 I’d love to hear more about your off-grid lifestyle, are you in Colorado? 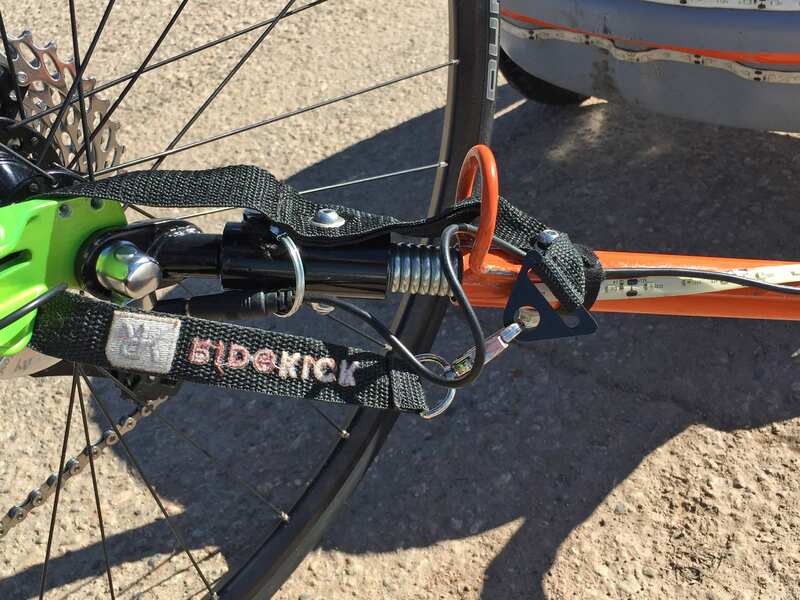 Court, no Ridekick…but it’s an interesting option I hadn’t considered. 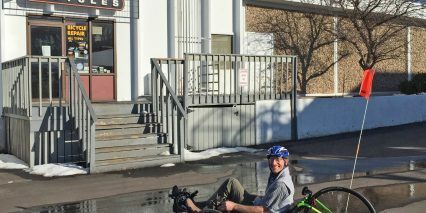 I’m the guy moving to Bozeman, MT where both the city and the surrounding USFS lands offer lots of bike paths & trails. 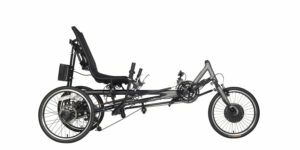 So picking the best compromise of those diverse types of riding – and especially wanting to have the bike replace a car – is a challenge. (That’s why I appreciated your interview with Greg so much. Similar circumstances). 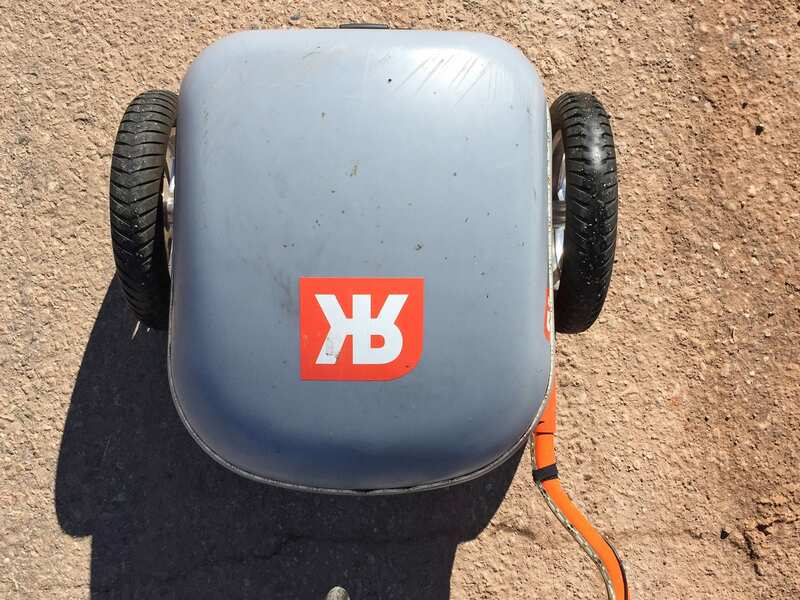 About your off-grid Q: We’ve spent many years sailing the oceans, where one’s battery bank is the local power company and sole source of one’s electrons. 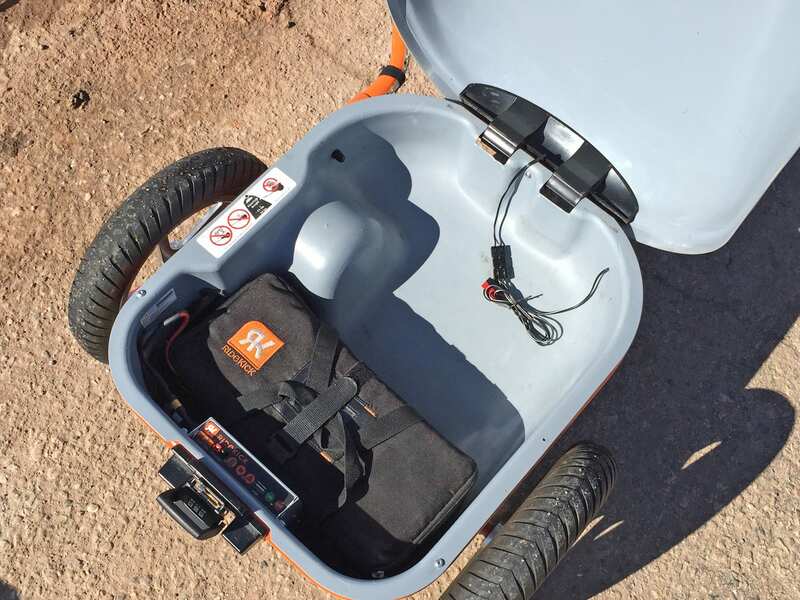 The evolving battery technology we see infiltrating the ebike choices really is the invisible but significant element in making the right choice, as you already know. 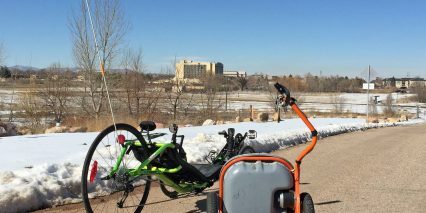 That’s why, at some point as time permits, you would do a great service if you offered a review of BMS choices that go beyond the inexpensive chargers offered with ebikes. 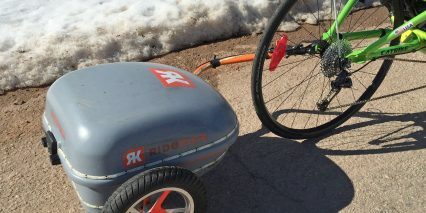 There’s great potential there for increasing owner satisfaction and lowering long-term ebike costs by avoiding more frequent battery replacements. 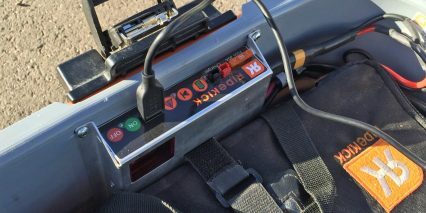 I agree that batteries and BMS are playing a greater role in differentiating models and was impressed with the Satiator from Grin in Canada, it’s a charger that provides deeper feedback and control. Here’s a video I did with Justin where we geek out about all of this stuff, you might enjoy it! Your boating trips sound fun, I lived on an island off the coast of Bermuda for a summer and spent time sailing and swimming, getting an appreciation for that self sufficiency and exposure to the elements. Fascinating, Court! You’re like peeling an onion. A new topic surfaces in one’s mind and – Voila! – there’s already a video about it, either within the All Bike Update youtube channel, the EBR channel, or on the EBR website. Obviously bright, Justin ‘downloads’ at a pace that’s hard to keep up with…but listening to things twice is worth the effort. Grin Tech, yet another amazing resource for those willing to dig deep on the learning curve. Thanks, Court. 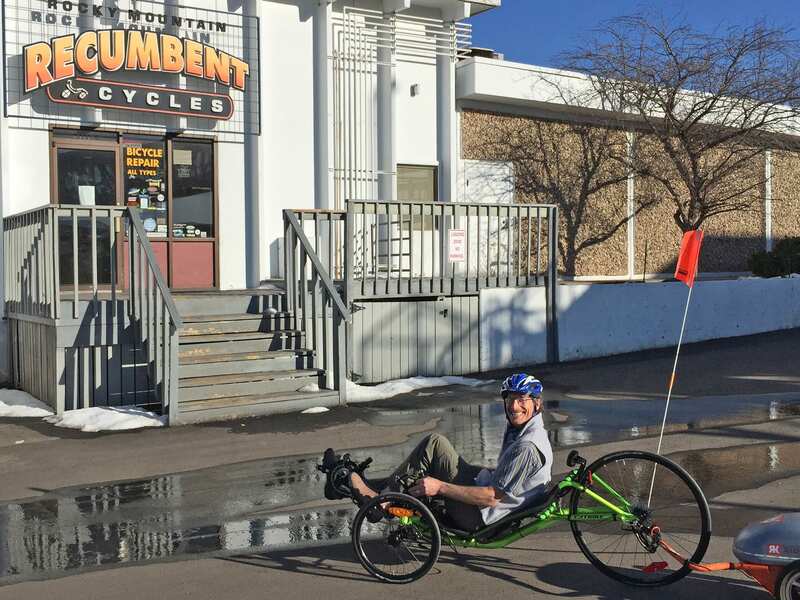 Now…when will we see you review one of those e-Unicycles? Ha! 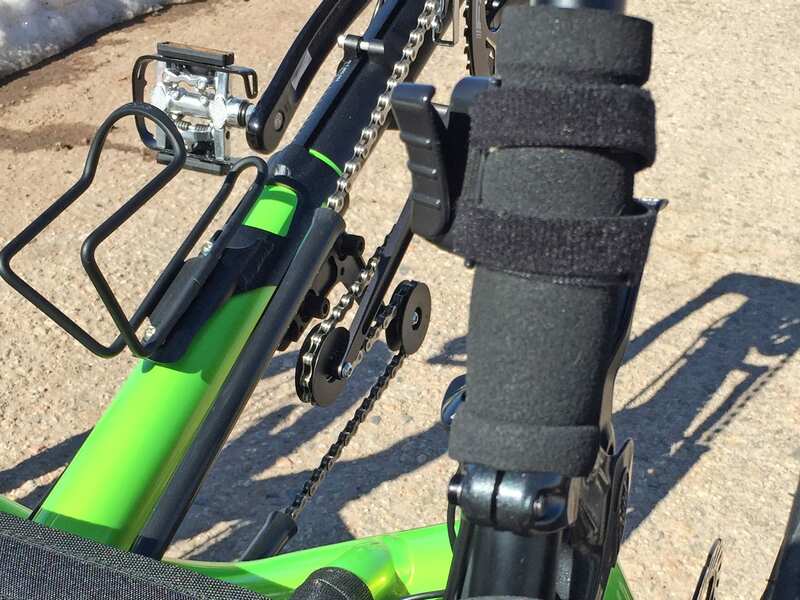 That’s one product I don’t have a video for… I did practice riding unicycles when I was working downtown in Austin and that experience gave me a lot of respect for people who can do it without the aid of a shopping cart or wall. Outside of ebikes and such I’m also a fan of virtual reality as jokingly mentioned with Justin. Grüße , ich bin nicht sicher, dass dieses Produkt in Deutschland verfügbar ist? Sie könnten auf der offiziellen Website hier kontaktieren.